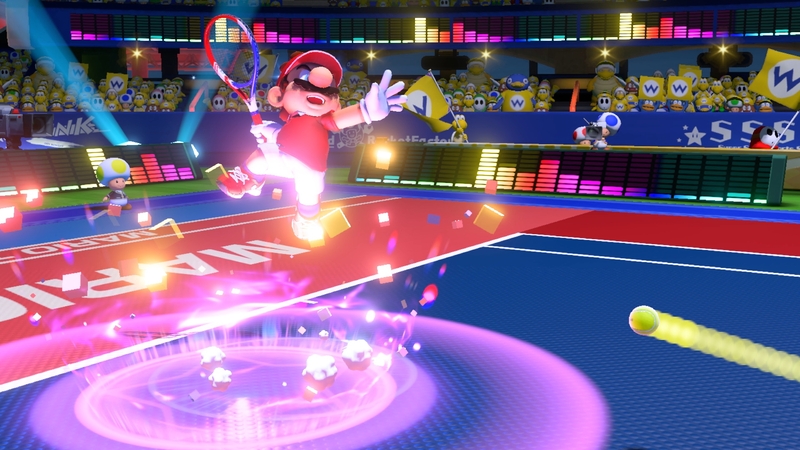 Nintendo’s biggest first party launch for the first half of this year on the Nintendo Switch is going to be Mario Tennis Aces– the game has garnered a lot of hype since its reveal, owing to it looking like a return to form for the franchise that has fallen on troubled times of late, and especially after the beta Nintendo held last week, which was well received. Now, Nintendo is ramping up the advertising for the game as well- a brand new commercial for the game, for example, shows Mario going head to head with tennis maestro Rafael Nadal- which is a cute touch, and should instantly get this game a lot of attention from many. Especially given some of Nadal’s reactions at Mario’s, er, super powered moves. You can check out the commercial for yourself below. Mario Tennis Aces is due out on June 22, exclusively on the Nintendo Switch.